What’s your favourite Library book this month? 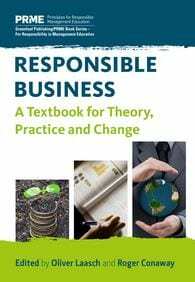 New books this month includes Laasch’s Responsible Business (2016) and books on employability amidst those about sustainability. 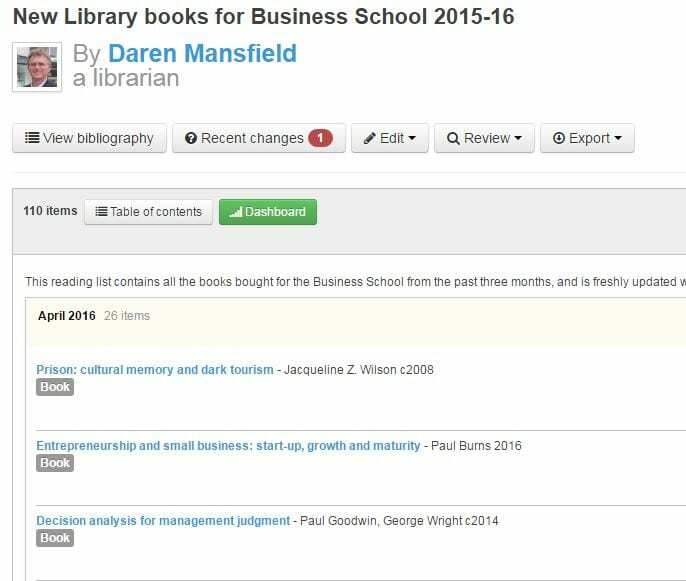 Why not check out our new Lincoln International Business School library books list on Talis. 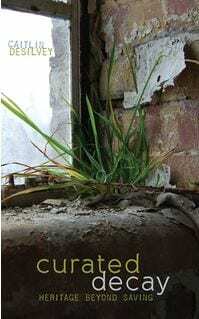 Although it is officially Spring, I’ve chosen a couple of books about decay for books of the month – I particularly love the cover featured below. Our new Library books this month for the Lincoln International Business School includes the beautifully titled ‘Curated decay: heritage beyond saving‘ by DeSilvey (2017) and ‘Dirty Secrets: How tax havens destroy the economy‘ by Murphy (2017). Please find the time to read these books before the end of April (we’re still 24/7), because we’ve got loads more interesting books on order that we should all investigate in May. Spring finally is here! To celebrate this momentous occasion we have some new library books that have arrived this month to support the Lincoln International Business School. We’re often asked about strengthening our print book collection by purchasing more copies and make them more available, such as placing them on short-loan or supplementing a title by acquiring an ebook. 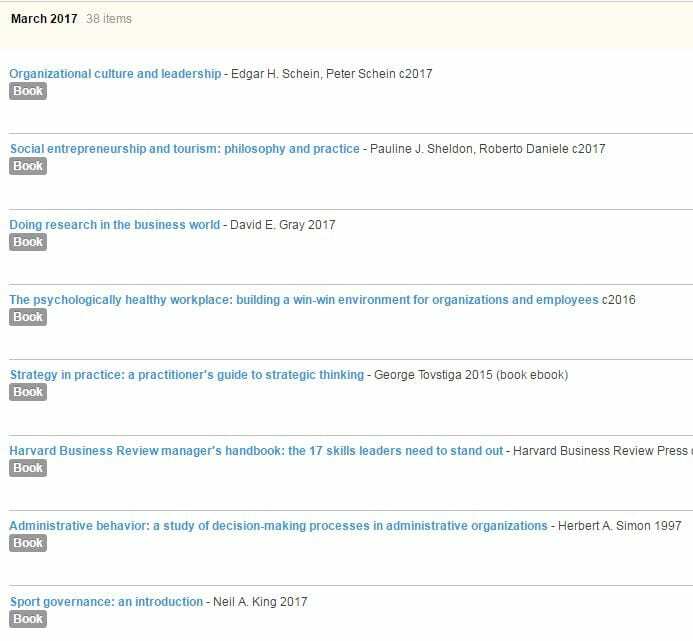 I use a New Library Books for Business School Talis reading list as a news bulletin to keep students and staff aware of our latest additions, either as new titles or as additional copies. It is interactive containing the past three months’ worth of newly acquired books that support the Business School, and is updated every week to illustrate what new titles and additional copies are available in the Library, so it’s worth checking out the Business Librarian blog regularly.